My lips are for blowing!? Maybe there is a difficulty in translation. Born to blow? I blow my heart out? 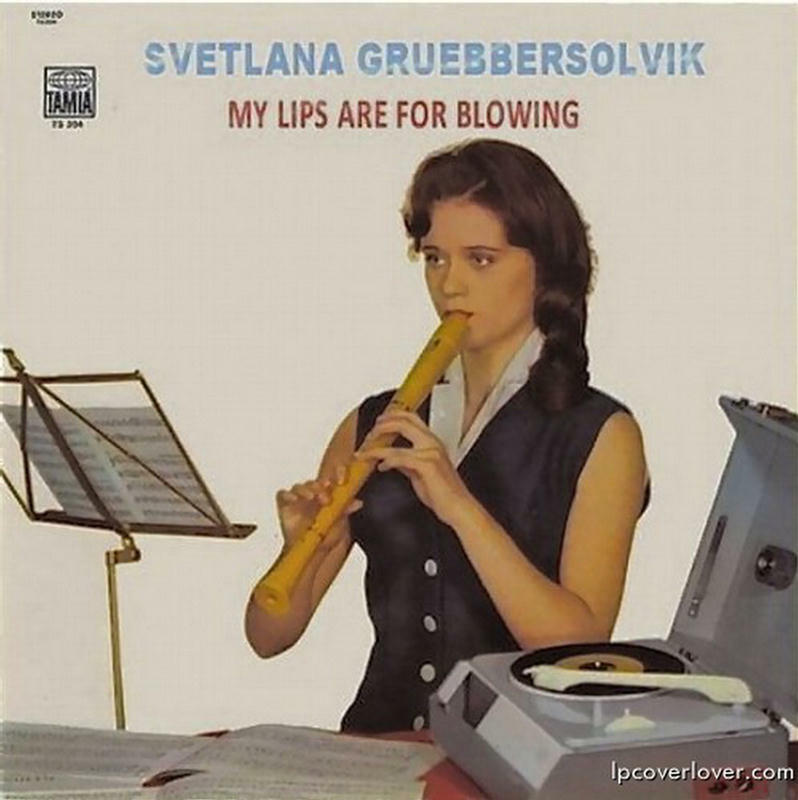 Svetlana blows Bach? What a dear sweet young musician. In a pub like this. You’d have to wonder what a Russian (I suspect USSR) recorder player would be doing on a label like Tamla Motown. East Living was a great track. I once read their story on Wiki and it absolutely amazing, still going apparently. My favourite Uriah Heep tune Hung. Just to let you know I’ve checked out the latest reprise Algy. Probably the most wide ranging one of the best of selections. Well that’s the last of the best of’s for this year, vivienne. They certainly cover a few decades.